Since Conor McGregor captured the UFC lightweight title in November 2016, the division suffered somewhat of a slump. Fast forward 14 months and “The Notorious” has refused to indicate a return to the promotion, which has led to perhaps the most competitive division in world MMA stagnating. McGregor, it appears, will be formally stripped of the title in a press conference set for this evening. McGregor, of course, made a staggering amount of money in his Aug. 2016 bout with boxing legend Floyd Mayweather Jr., which appears to have left him in a position where he wants more than a purse to return to the promotion. While the Irishman looks no closer to a UFC return, the promotion will now promote the upcoming UFC 223 bout between interim-champion Tony Ferguson and Khabib Nurmagomedov for the undisputed title. 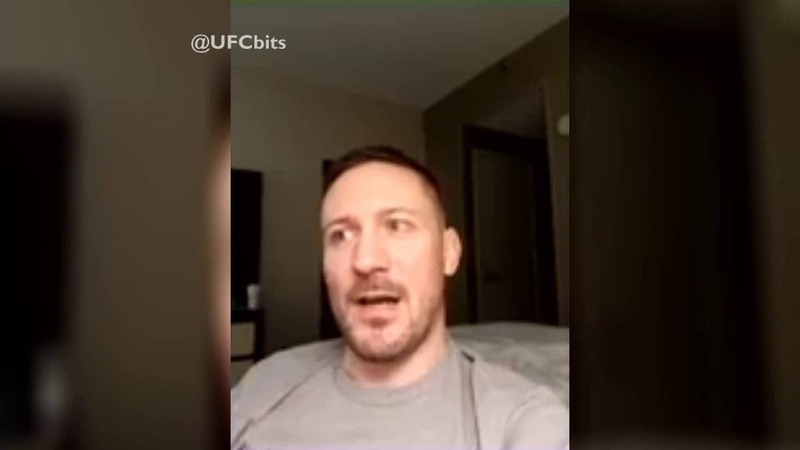 “[Tony Ferguson and Khabib Nurmagomedov are both] grapplers for a start,” Kavanagh said via Facebook Live. “Neither really has high level striking, so it’s going to be a grappling match. I think a lot of it will be played with Khabib on top, and I think he wins a decision. I think it goes the five rounds, I think it’s a decision to Khabib. I do think there is a really high risk of it not happening. It’s been scheduled twice and it has not happened twice. “I think regardless of what way it’s sold, I think it’s still going to be known who the champion is. I know that’s going to upset a lot of people, but there you go, that’s my opinion on it. While the UFC seem likely to remove McGregor as champion, it appears that the 29-year-old will be handed the first shot at the victor of that bout. With the Dubliner reportedly indicating his interest in a fight with Nurmagomedov last year, should things go according to his plan we could see Conor McGregor have the opportunity to become champion once more.